"You probably thought you'd drop dead peacefully in your sleep… And then, this happens?" More zombies! 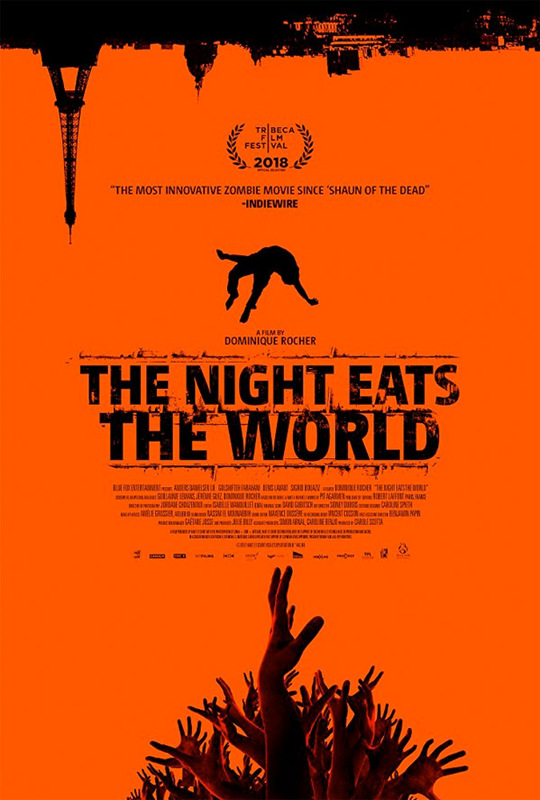 An official UK trailer has debuted for a new French zombie film titled The Night Eats The World, from first-time director Dominique Rocher. The plot involves a man who ends up at a party at his ex-girlfriend's place, only to wake up and discover he's alone and the rest of the people in Paris have turned into zombies. He has somehow survived unharmed overnight, and now must figure out how to survive and what to do next. Not the most original zombie plot, but this film does look pretty cool. Anders Danielsen Lie stars, along with Golshifteh Farahani, Denis Lavant, Sigrid Bouaziz, and David Kammenos. This doesn't look as scary as it does wild and entertaining, which makes me want to watch it more. Always more zombies. Sam (Anders Danielsen Lie), a thirty-something Parisian, goes to look for business at his ex-girlfriend's flat. He finds himself in a very eventful party where he decides to stay. The next morning, he wakes up alone in a deserted apartment. Sam then realizes that the city’s inhabitants have turned into blood-thirsty creatures. Organizing himself as he can to ensure his survival and escape the zombies, Sam discovers that he is not the only survivor. Will he uncover the mystery behind the epidemic and will he survive? 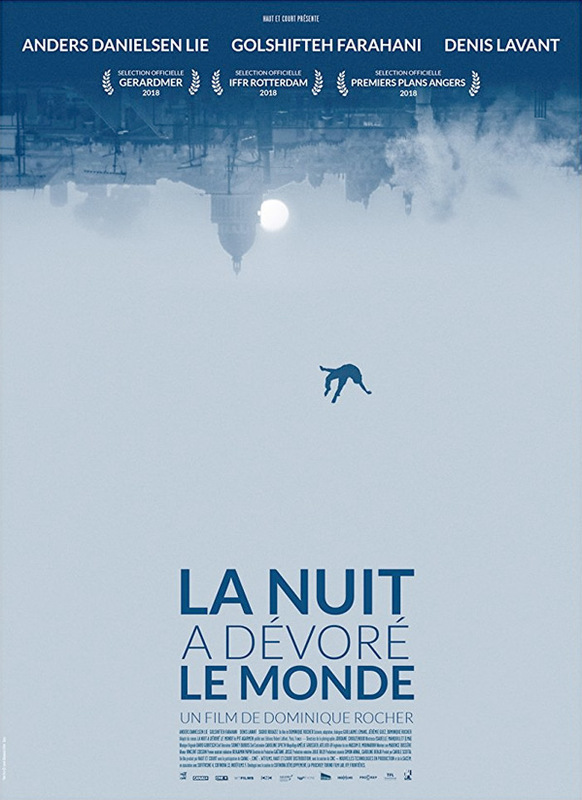 The Night Eats The World, originally La nuit a dévoré le monde in French, is directed by French filmmaker Dominique Rocher, making his feature directorial debut after a few shorts previously. The screenplay is written by Jérémie Guez, Guillaume Lemans, and Dominique Rocher; adapted from Pit Agarmen's novel. This premiered at European film festivals earlier this year, and it played at the Tribeca Film Festival. No official US release date is set yet, only UK so far. Stay tuned for updates. First impression? Who's curious?